American Sales has been in the equipment & chemical business since 1978 and is a proven leader in our industry – with over 200 years of combined experience. We operate out of 13 offices in four states. American Sales also has partnerships in key locations throughout the United States. 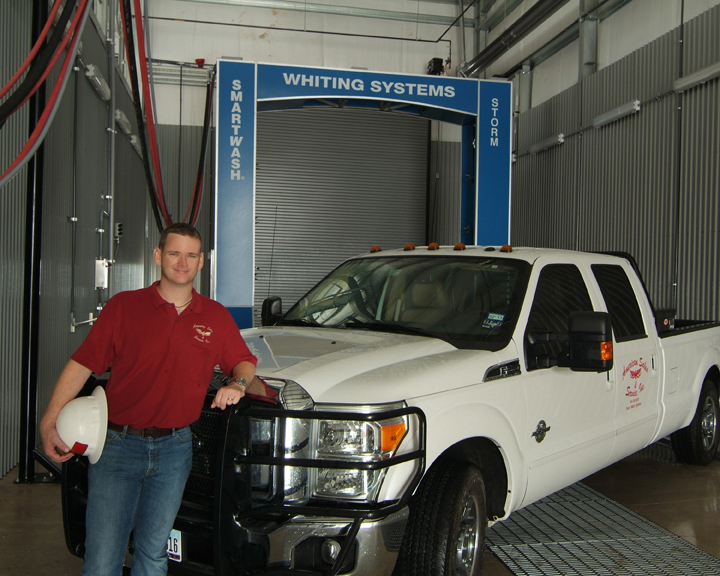 Our team members have extensive experience in the vehicle and equipment washing industry & can solve most companies’ cleaning problems with automated, handheld or portable systems. 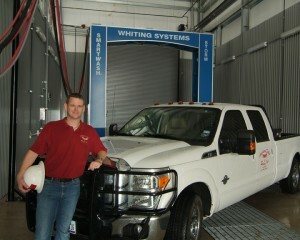 The equipment can also be rented or leased on a per wash basis – with service contracts available. American Sales currently maintains a combined fleet of over 100 trucks, trailers & rental units to better service our customer base. Along with our cleaning equipment, we also sell and service interior trailer wash systems, commercial vacuums, forced air vehicle dryers, vacu-boom water capture systems, oil and gas well batch treating units, waste water treatment systems, automatic parts washers, RO systems, pressure washer accessories, automated undercarriage wash systems, diesel-fired industrial space heaters, floor scrubbers, water softeners, water transfer trailers, fire fighting equipment, herbicide & pesticide spraying equipment, & poly tanks. American Sales also custom blends industrial bulk cleaning chemicals for many industries.